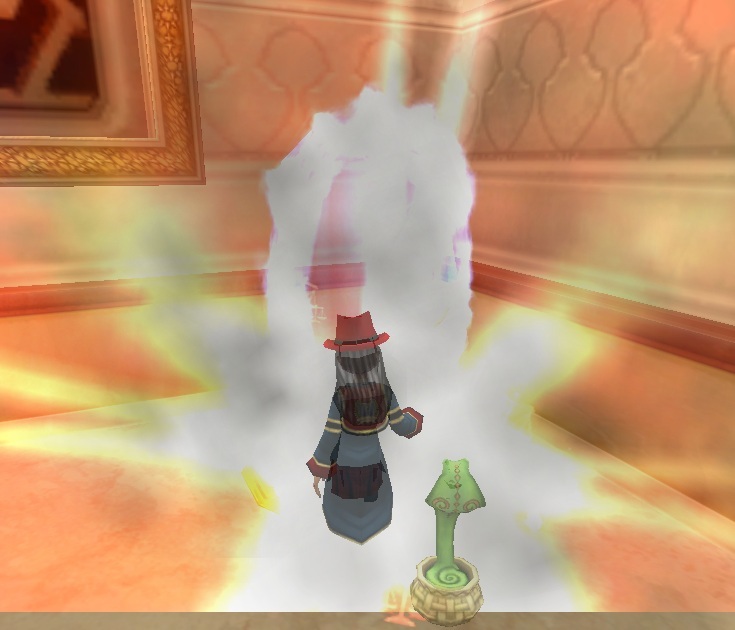 Wysteria is making it's way out of test realm into the live realm of Wizard101. 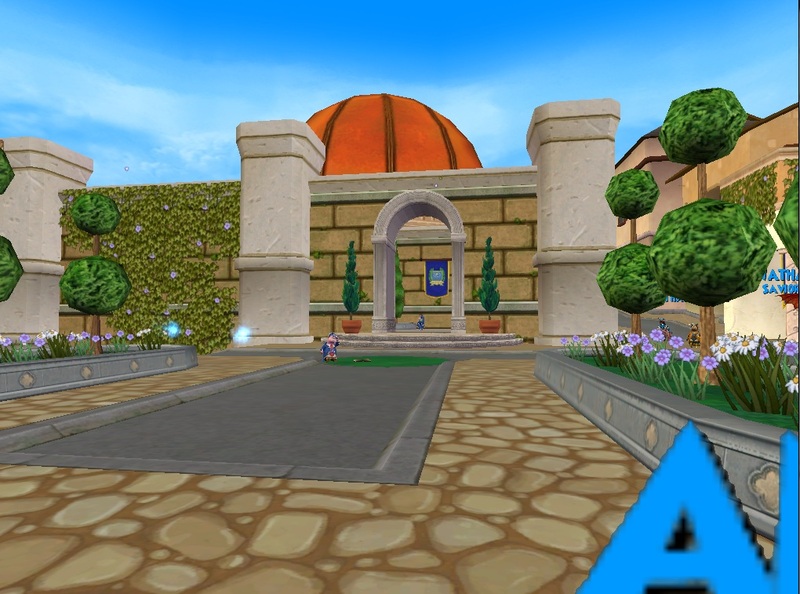 Players who are level 25 and up will be able to travel to this run little world to meet new professors and battle in the tournament for the spiral cup at Pigswick Academy. 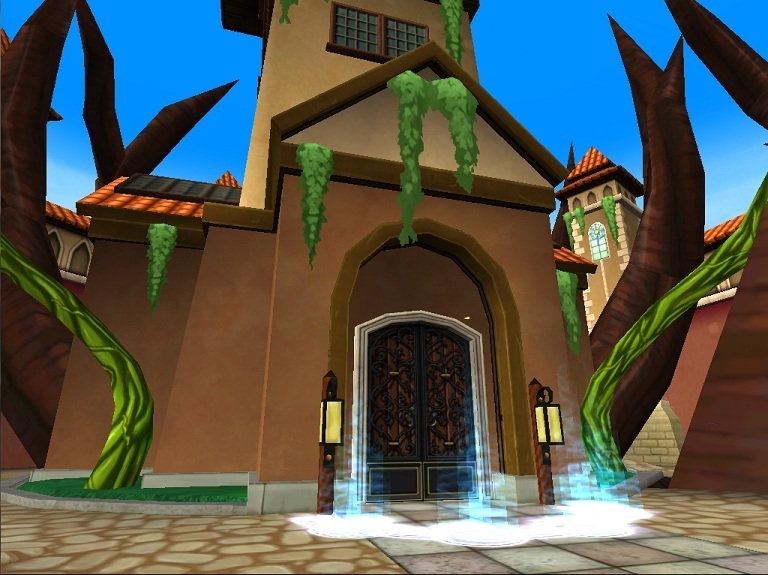 Pigswick Academy is located at the heart of Wysteria and is a rival school to Ravenwood. 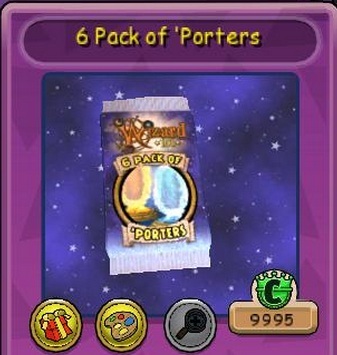 This new item can be crafted or purchased with crowns as pack of 6. 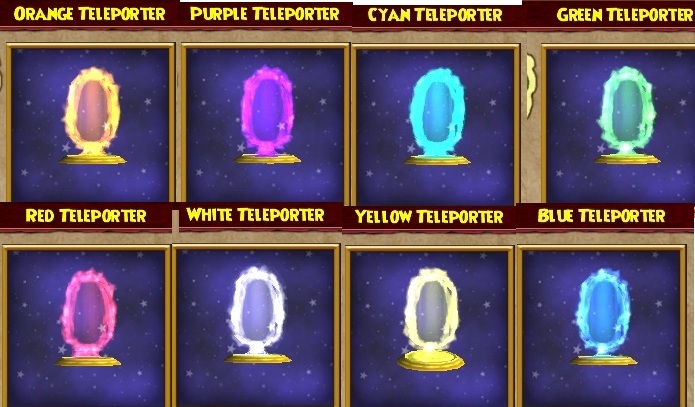 Teleporters come in 7 colors ; green, cyan, purple, red, orange, white and yellow. When crafting these you will need a school spell for each color such as stormlords for purple or fire dragons for red. 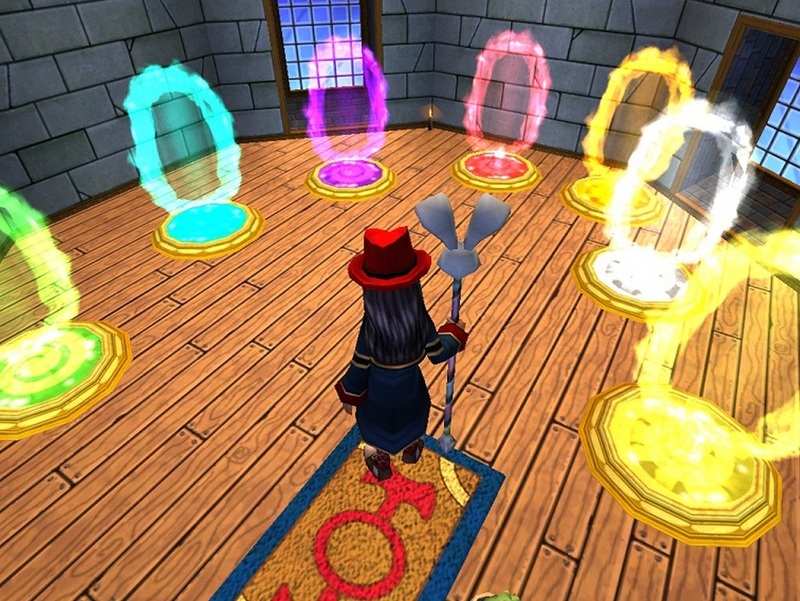 I think the colors I am really interested in are the white, red and purple. Maybe the green but we will see. 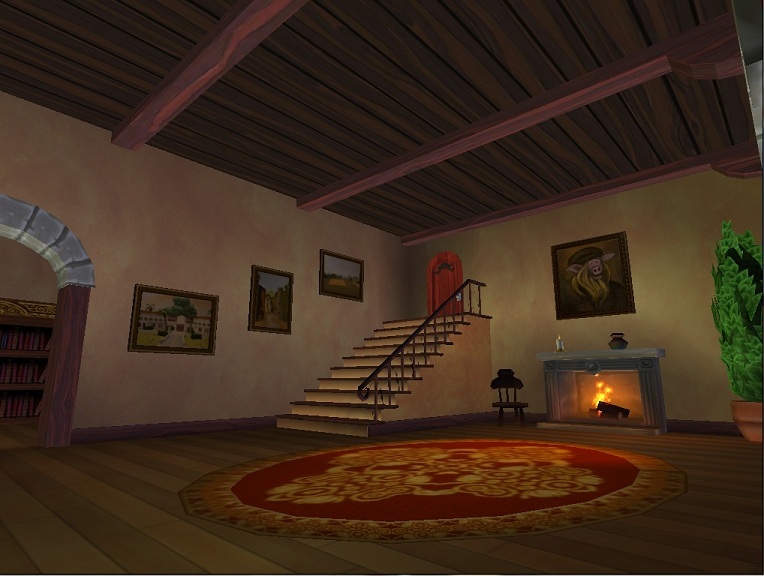 Until next time, happy house decorating. 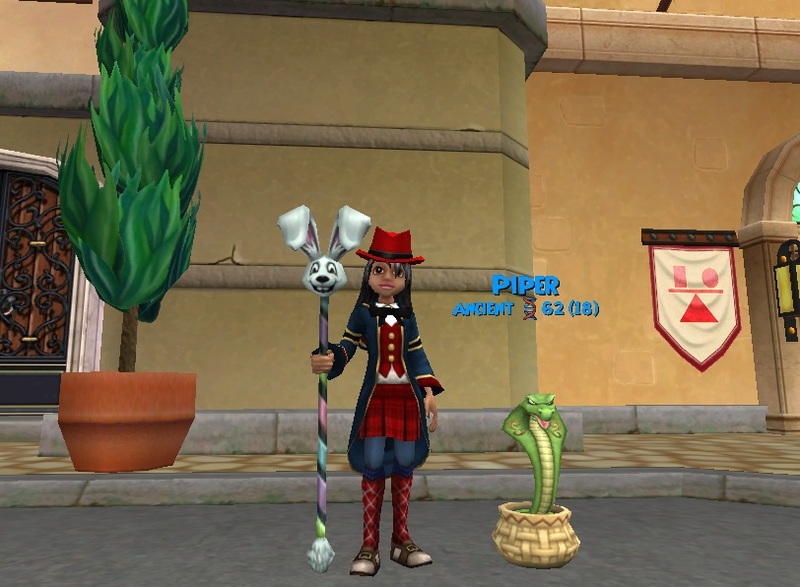 Krokotopia items in crowned shop, & More from test realm. 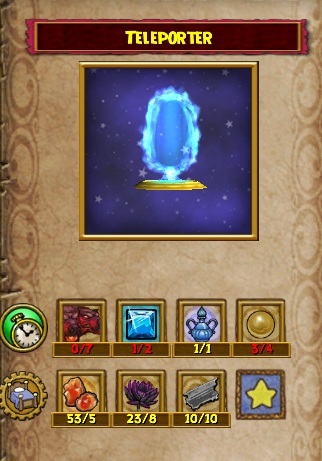 I am sure most know about these new items in crowned shop in live realm , you can purchase them with either crowns or gold. 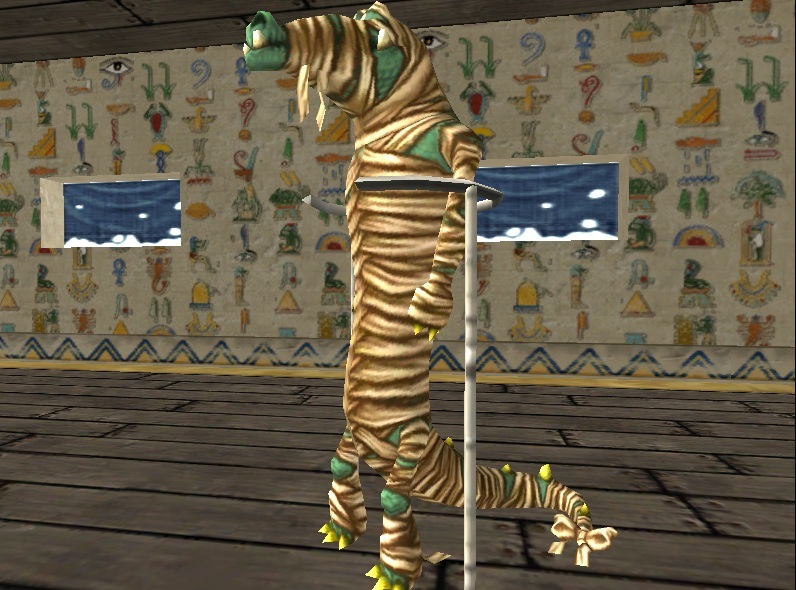 One item is the mummy on a stand ( image above) I love this piece you can use this for haunted houses , museums or just to have that Krokotopian feel. New pieces are the ice mummy far back ( image below), the krokotopia Obelisk and the krokotopia pressure plates. 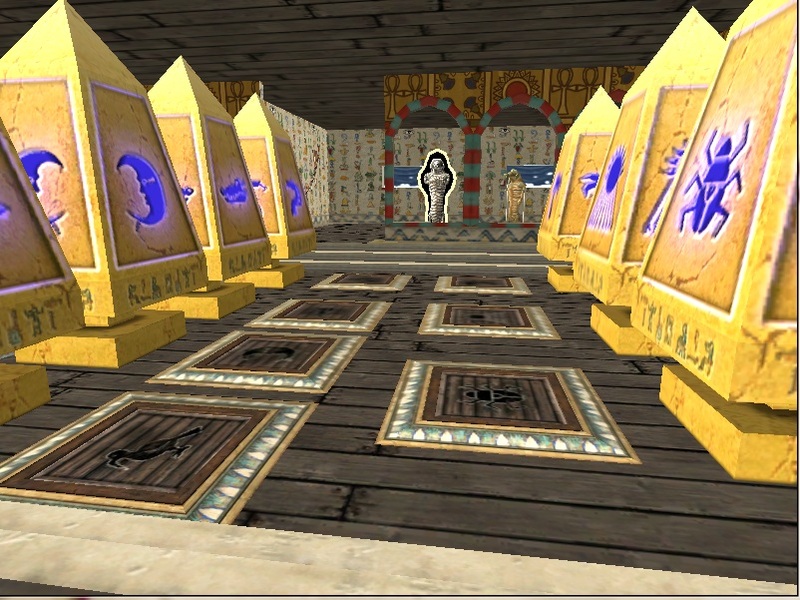 I love how the Obelisks light up and see these being used it a variety of houses. The pressure plates are great i do wish they lit up when you stepped on them but they are still great pieces. 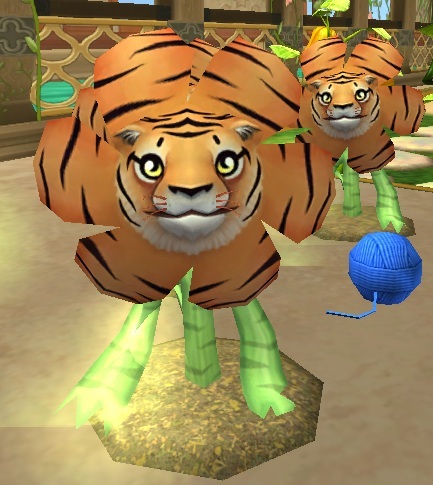 I see these being used in so many ways. 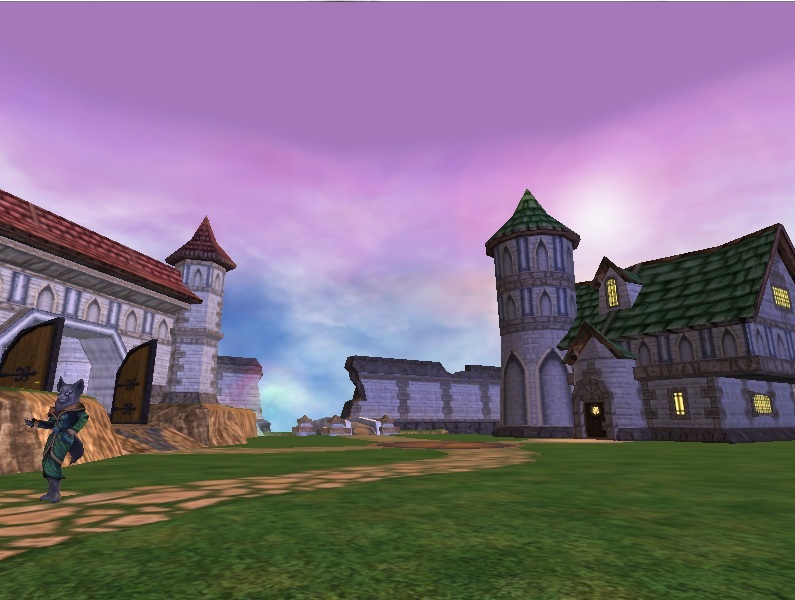 I know everyone has been hearing me say I already found the houses I want from Wysteria. 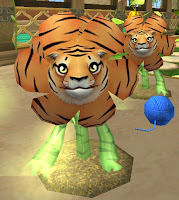 Well here they are. 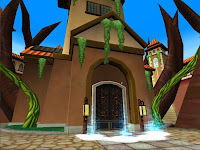 ;) For a big house I would love this vines covered building. 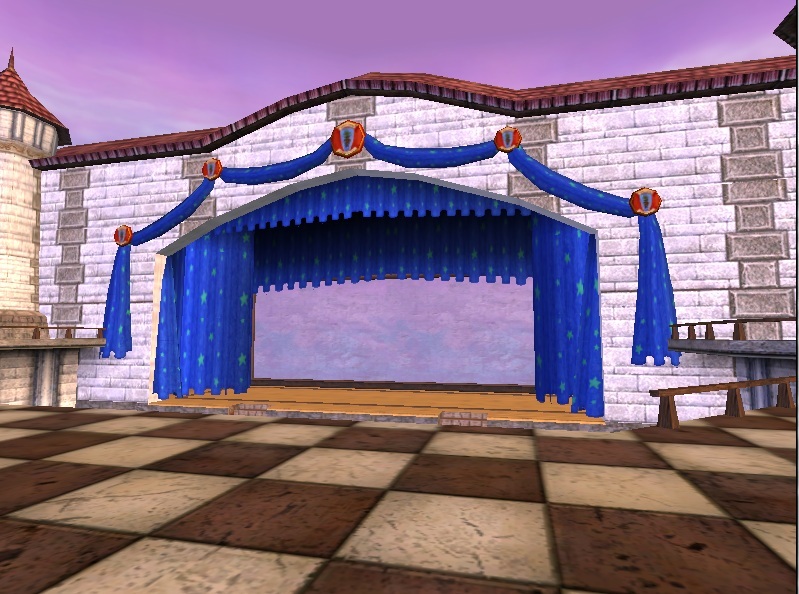 here is the outside and inside of this building. 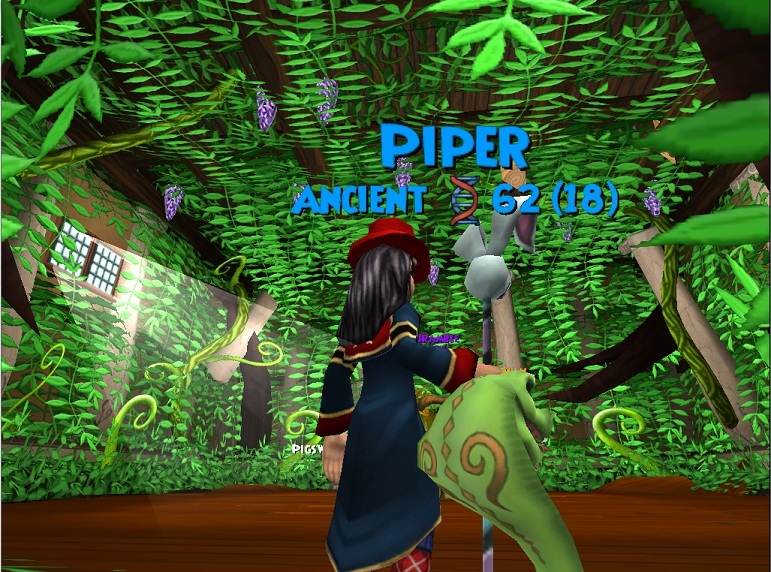 I would at least like the ability to have vines covering a wall inside a house. 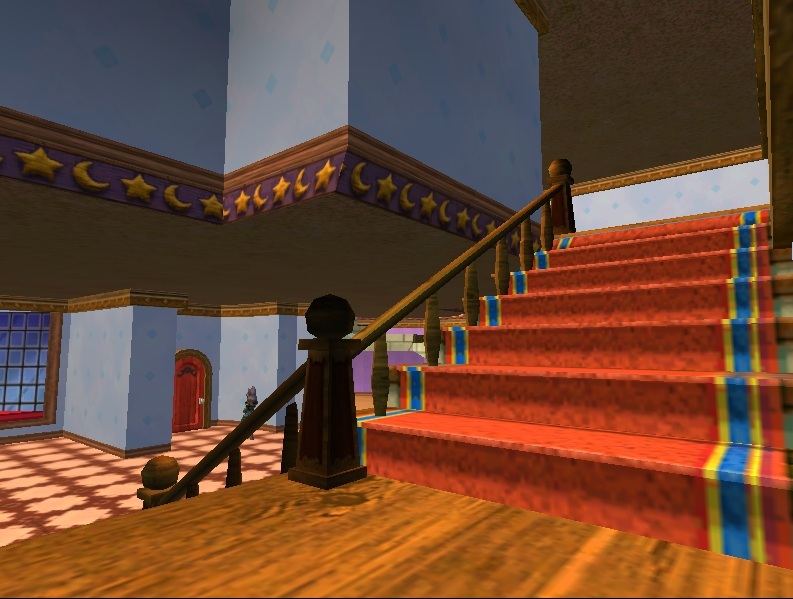 In all I hope these 2 dream houses become a real item in game. Until next time , happy house decortaing. 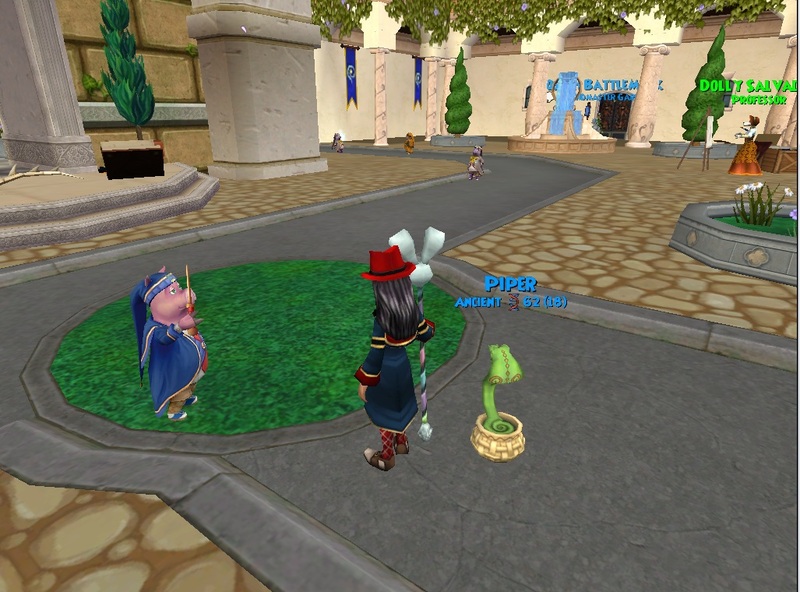 P.s Is this not to most adorable plant you have seen? 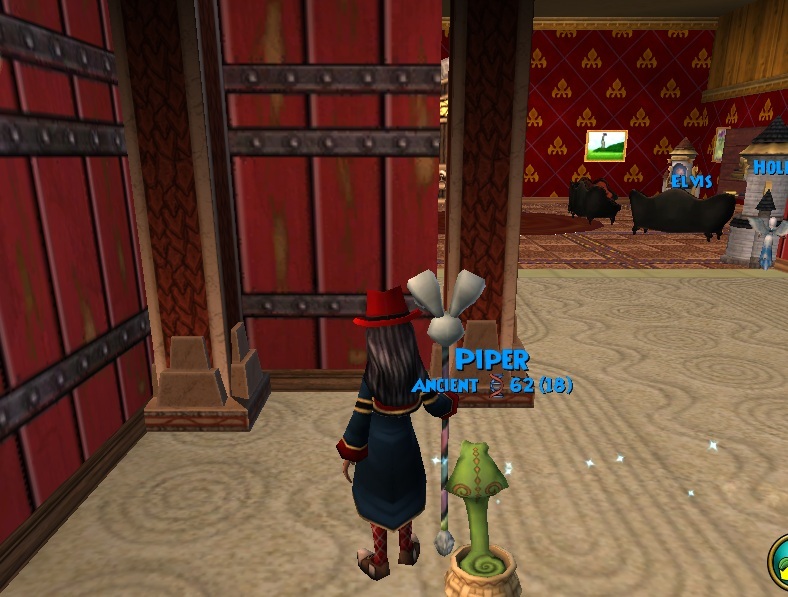 I have been playing in test all morning with the new feature: Housing Teleporter! 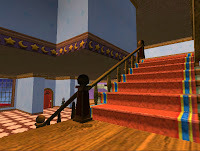 You can use this crafted item to move from house to house or from area to area within a house. So Myself and a few friends were having fun porting from house to house. I want to tell you how these amazing little things work. 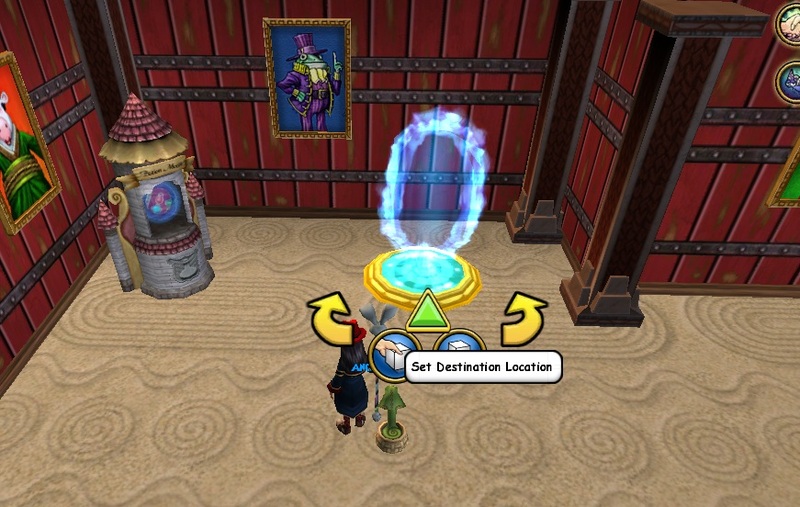 Step one after crafting the teleporter place it in the place you want to return too. 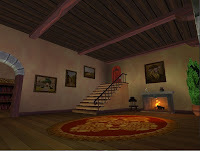 In the image above you will see I placed mine in my MFP house. 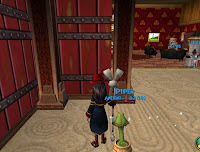 You set the teleporter my clicking on the green arrow. Now simply pick it up and go to next place. 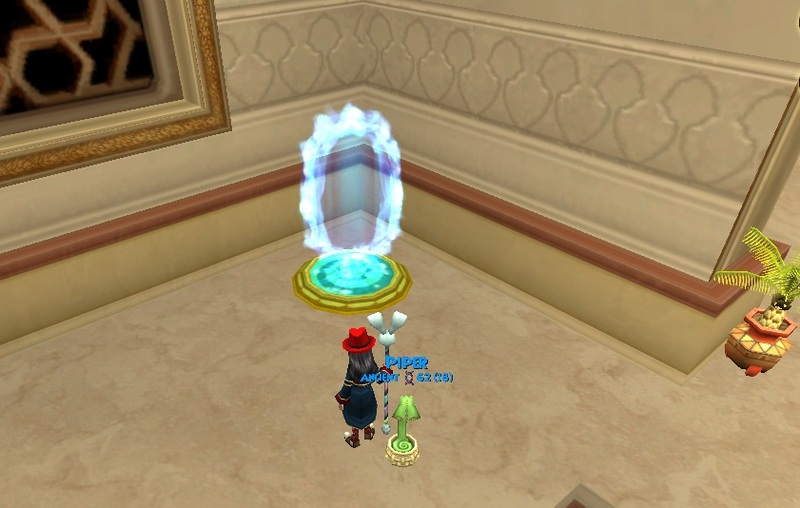 As you see in image above I place my teleporter in my sultans palace. 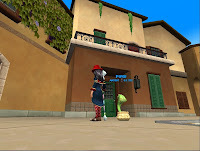 Now the fun part walk into telporter and Behold you are in the place or house you first set your teleporter. I for one cannot wait to see the fun and fantastic thing players do with these teleporters. As I only made one I would like to hear from you if you crafted more and tested how or if you can port from house to house to house. 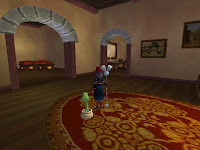 Until next time happy house decorating. Now they comes in COLORS! To celebrate Wizard101 Central's 3rd birthday Jester , Olivia and all the staff are hosting contests for the entire month of August! So many amazing prizes are being given out. It has been amazing 3 years! To find out all about the contest visit Wizard101 Central Today!